Summer romance is in the air. 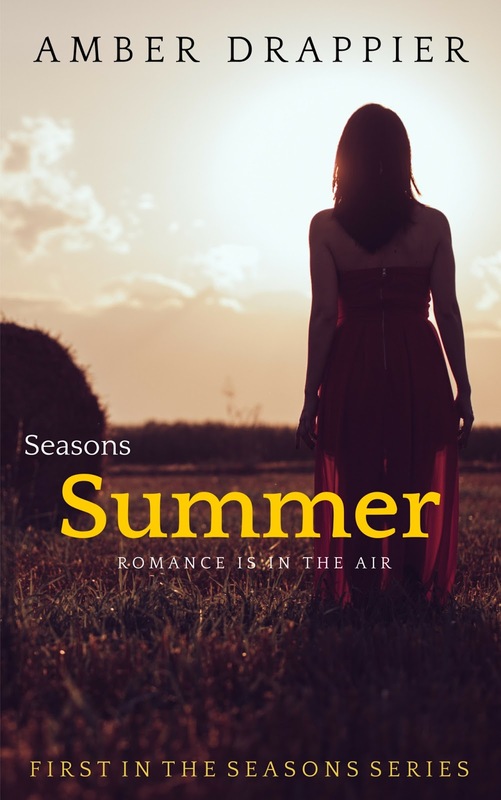 After going through a nasty divorce, Darcy Andrews retreats to her friend's summer home in Italy where she meets her muse, the young and dashing Luca. Can Darcy resist the urge to pursue this affair and focus instead on her artwork, or will she be swept away in a whirlwind romance? As the music played, the couples all rose and took their places as they began to dance. It was a sight to behold, and as Darcy turned to share the moment with Stefano, she found him standing beside her with his arm extended in invitation. “May I have this dance?” he asked her with a smile. She took his hand and allowed him to lead her onto the square, and there she danced under the stars, arm in arm with Stefano who was able to lead her with ease. Their feet were perfectly synchronized, and as he dipped and spun her, she felt herself laughing in glee. This was perhaps one of the best nights of her life. One song rolled into another and a near breathless Darcy still found herself being escorted around the square in a series of intricately timed movements. As the fourth song reached its climax, Stefano spun her out once more, and this time, when he brought her back into his arms, he bent down and quickly stole a kiss. It was sudden, but his assault wasn’t aggressive, and Darcy, in her moment of euphoria, allowed herself to relax as she kissed him back.